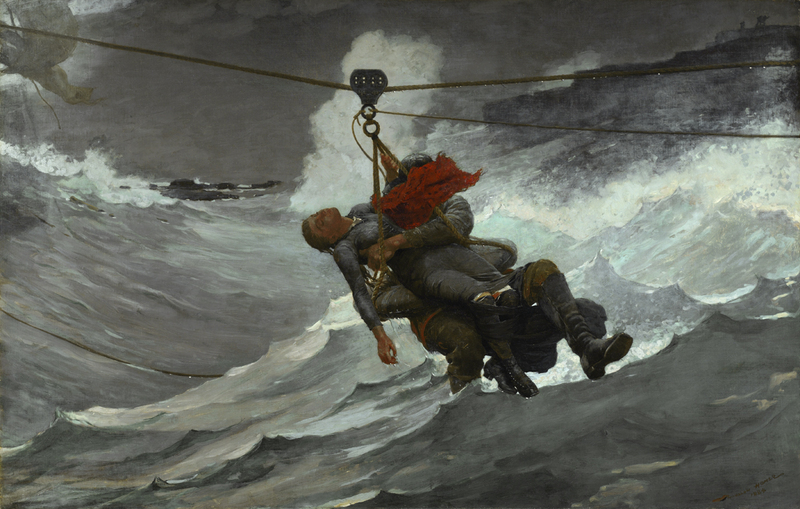 Developed around two iconic Homer paintings—the Worcester Art Museum's The Gale (1883-93) and the Milwaukee Art Museum's Hark! 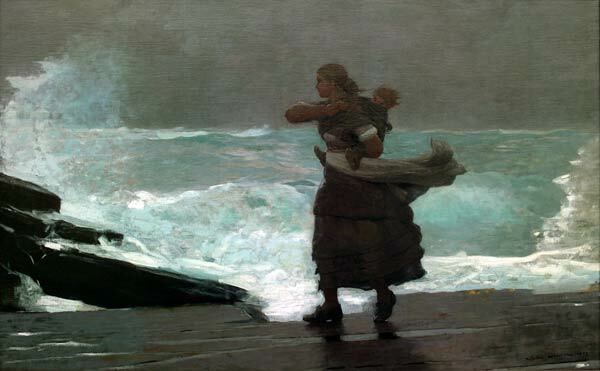 The Lark (1882)—the exhibition Coming Away: Winslow Homer and England explores the artist's time in Cullercoats, England, in 1881 and 1882. Jointly coordinated by Worcester and Milwaukee, the exhibition features the most comprehensive group of oils made during or emerging directly from Homer's time abroad. Shown alongside comparative paintings by English artists, these works complicate our understanding of Homer's art as purely American in subject and style. Following its run in Worcester, the show will be on view at the Milwaukee Art Museum from March 2-May 10, 2018. 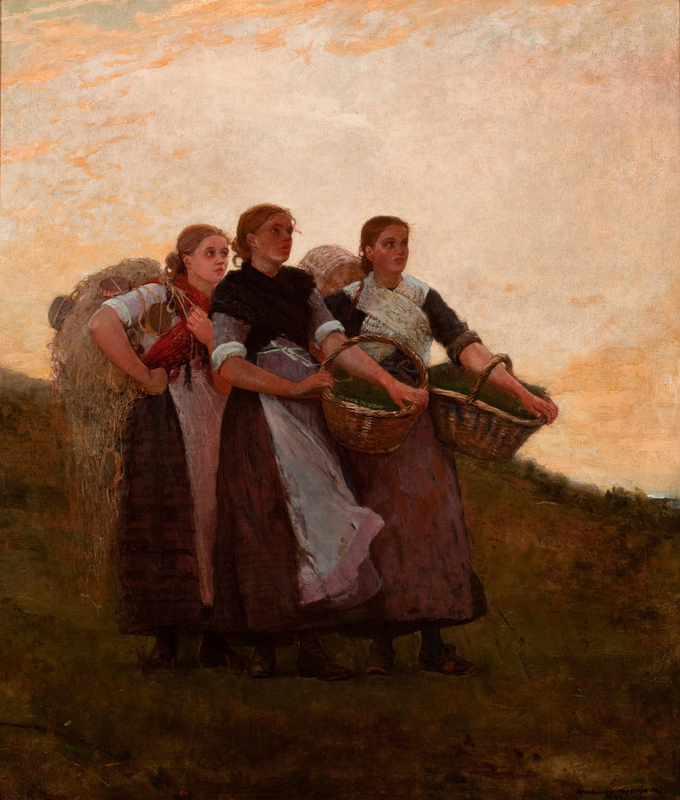 Thursday, November 16, 2017, 6pm Master Series Third Thursday: Coming Away – Winslow Homer and England. Judith C. Walsh, Professor Emeriti of Paper Conservation, Buffalo State College speaks to Homer's evolving working style as seen through her lens as a conservation scientist. Hosted by the Worcester Art Museum's Members' Council and free with Museum admission. Presented with support from the Bernard and Louise Palitz Fund and the Robert and Amelia Hutchinson Haley Lectures Fund. 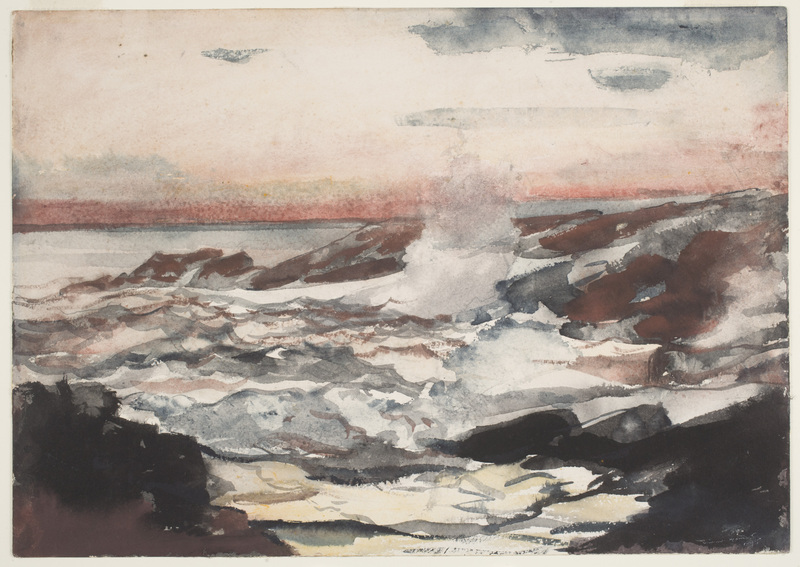 On Friday, December 8 at 6pm, Dr. Sarah Burns, Ruth N. Halls Professor Emerita of Art History at Indiana University, Bloomington, presents the keynote lecture for a symposium examining Winslow Homer's time in England. A day of talks by noted scholars of American and British art follows on Saturday, December 9, from 9:30am to 5:30pm. Held at the Worcester Art Museum, the keynote and symposium are free and open to the public. Made possible through the support from The Andrew W. Mellon Foundation. Access Coming Away activities for students which focus on 3rd and 6th grade standards on our Special Exhibition Curriculum Guide website. These educational resources were developed for the Worcester Art Museum by Rachael Kane, Fellow for Diversity in the Arts, with Annie Cohn, Melissa Tribandis, Kathryn Egnaczak, and Amanda Eldridge, partner educators from the Jacob Hiatt Magnet School. Special thanks to the Anna-Maria Moggio Foundation for their generous support of education and inclusion in the museum space. 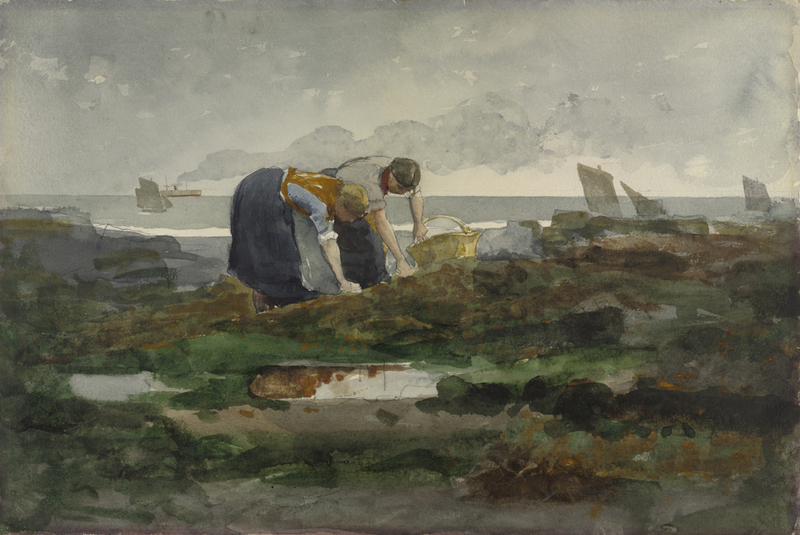 Coming Away: Winslow Homer and England is co-organized by the Worcester Art Museum and the Milwaukee Art Museum. This exhibition is made possible through support from the Terra Foundation for American Art, the Lunder Foundation, and The Gladys Krieble Delmas Foundation. Additional support is provided by The Richard A. Heald Fund, the Michie Family Curatorial Fund, and the John and Ruth Adam, Jr. Exhibition Fund. The accompanying catalogue is supported by the Henry Luce Foundation and the Wyeth Foundation for American Art. Sponsored by: Skinner Auctioneers and Cole Contracting, Inc.